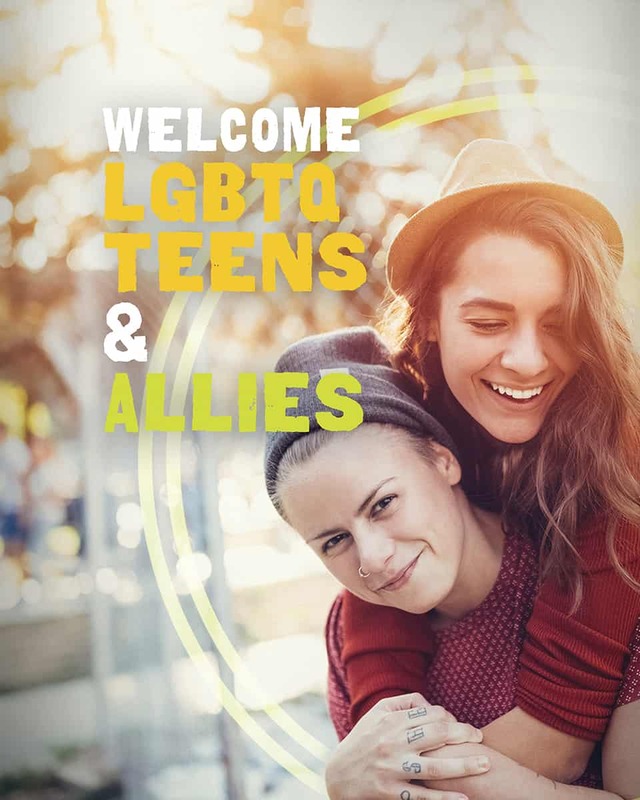 216Teens welcomes all teenagers in Cuyahoga County, including those who identify as lesbian, gay, bisexual, transgender or questioning. 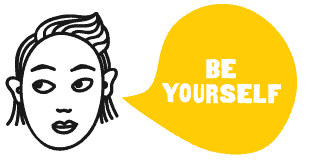 This website is a safe space for you to learn about sexual health, discover more about yourself, your friends and your place in the world. This website is also for family, friends and allies of LGBTQ youth. Together, we can help ensure that our community is inclusive and safe for everyone. If you’re the parent or guardian of an LGBTQ teen, click here. We’ve got some helpful information and resources just for you!